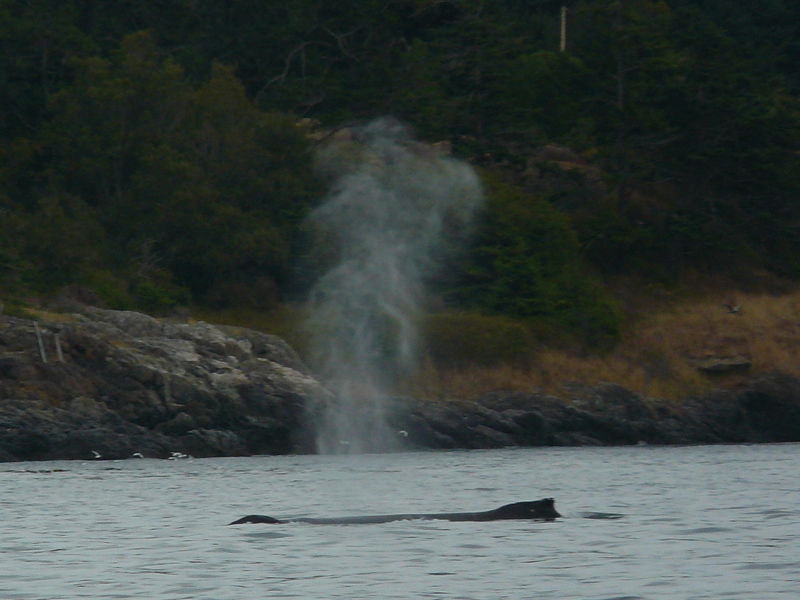 A bit cooler with sun trying to break through clouds, fairly calm water with a less than 2’ ebbing tide made for a pleasant sighting of a Humpback Whale! 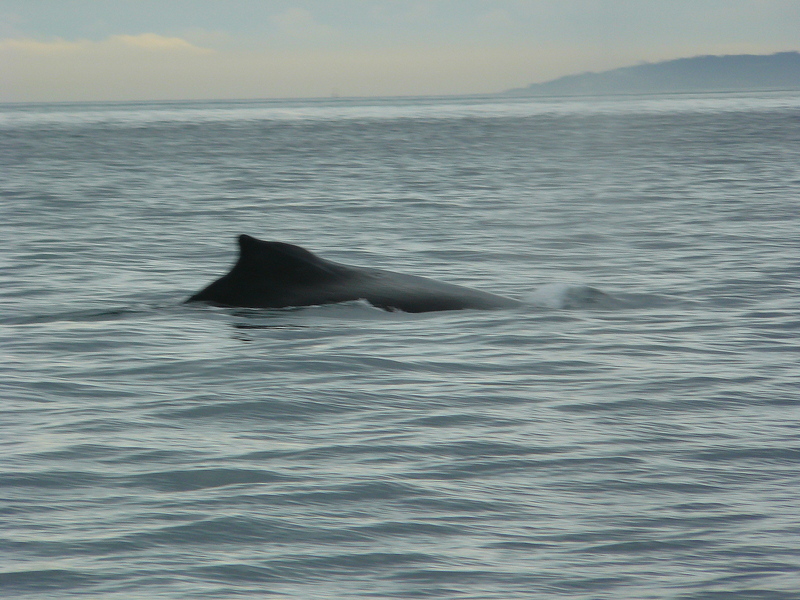 First spotted off of San Juan Island Hannah Heights at about 1:15pm, heading across Haro Strait at 2:05pm. 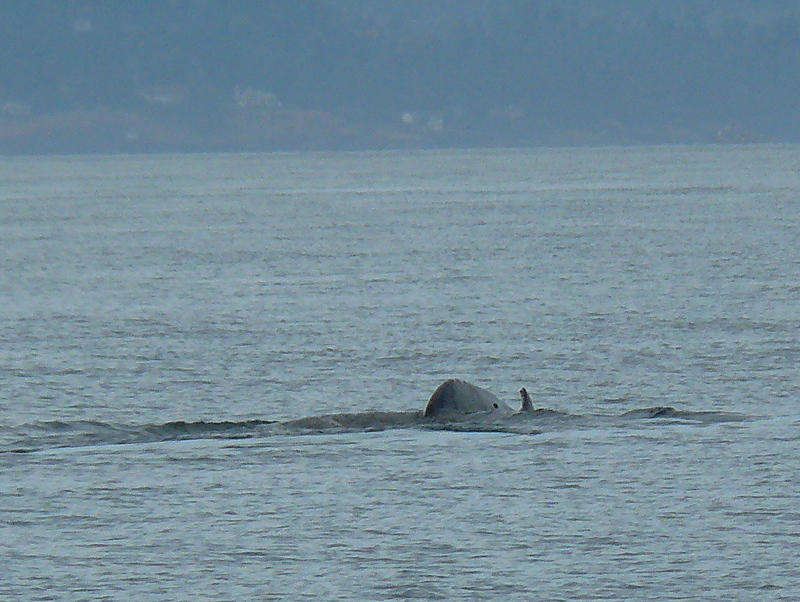 The whale seemed to be foraging, zigzagging back and forth, near shore then more toward Hein Bank and Canada. 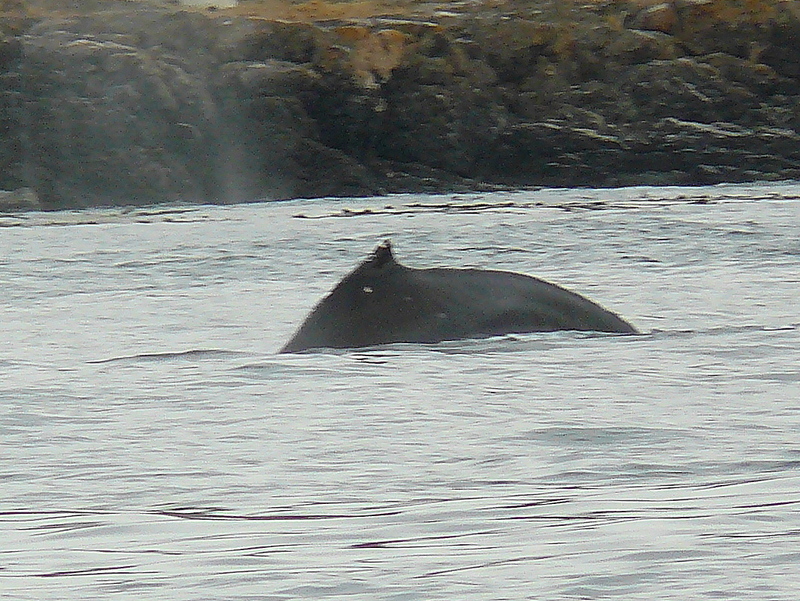 Also saw Dall’s Porpoise, perhaps socializing with the Humpback? 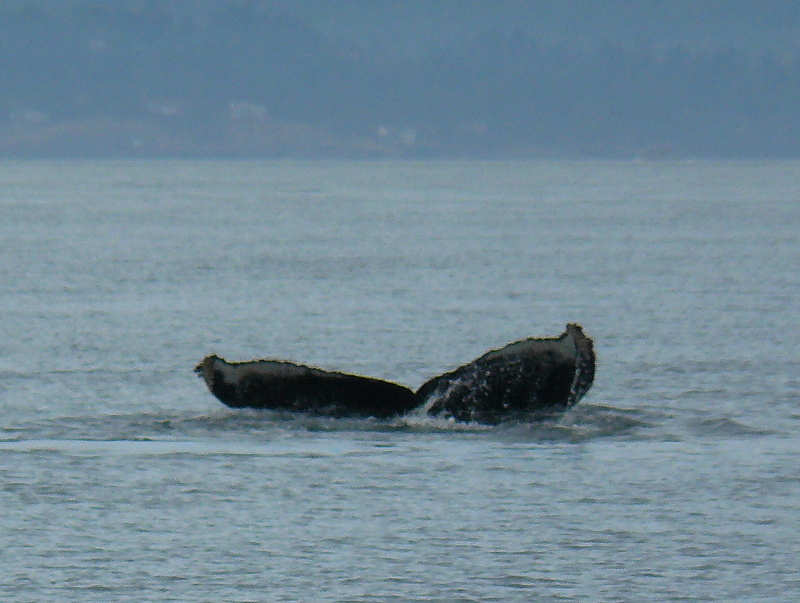 Nice to see more Humpbacks visiting the Salish Sea!